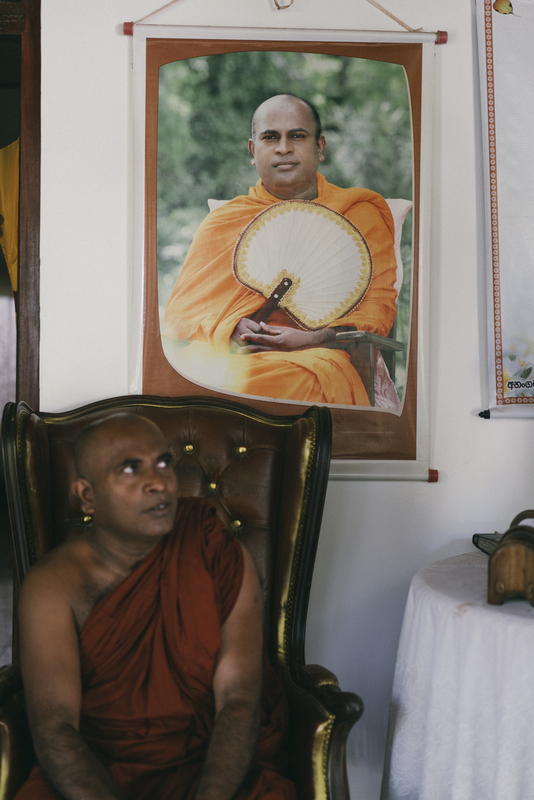 Earlier this week our resident photographer Lachlan Dempsey went down too Sunshinestorie’s local temple here in Weliwatta to have a quick interview and grab a bit of advice from head monk Wimalarathana here’s how it went down. How long have you been a monk? 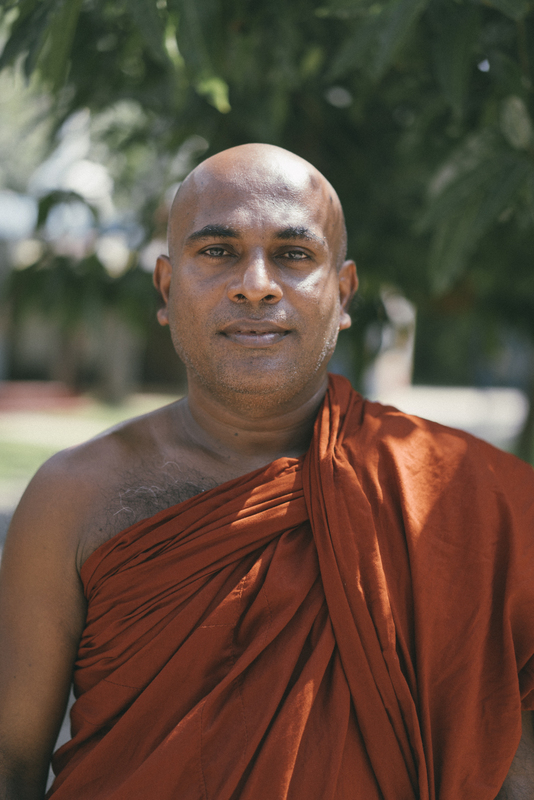 I have been a monk for 35 years and head Monk at Weliwatta Temple for 25 years. Why did you want to become a Monk? When I was a young boy two of my sisters passed away tragically in the same week, this was very hard on my family and myself. 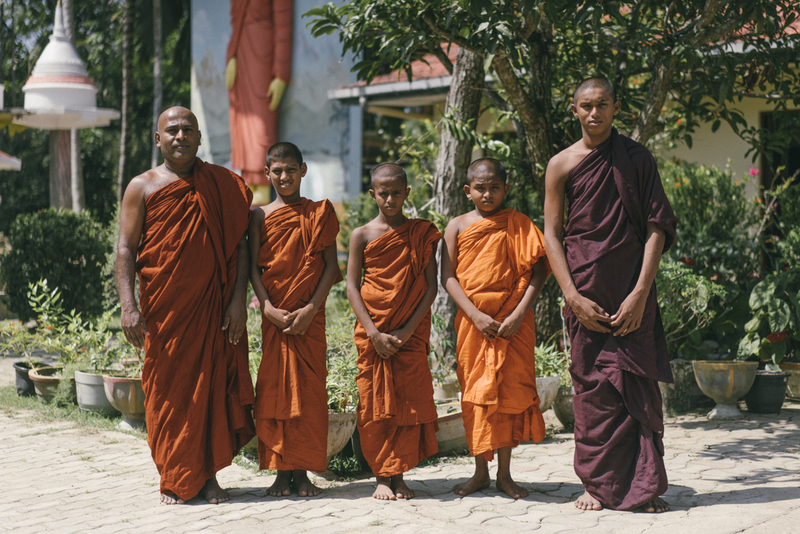 Our family spent many days at our village temple after seeing how the Monks helped us I knew I wanted to do the same for others. What is your best life advice? Always help people when you can, by doing this you yourself will find happiness. How would a Monk find eternal happiness? For me to find eternal happiness as a Buddhist Monk is to have the cycle of Saṃsāra to end and to finally achieve Nirvana, an end to all suffering. Come join us here in Sri Lanka, book your own adventure here (link).